Well cared for home with charming curb appeal and character throughout. New kitchen and beautiful sunny breakfast nook overlooking backyard. Kitchen is a good size with plenty of cabinets and counter space for the cook in the family. Bedrooms are nicely set off to the side in this design. 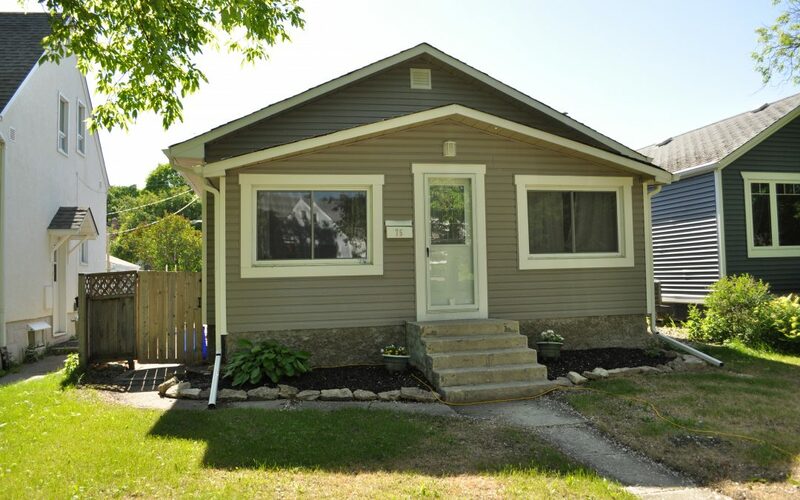 House boasts new windows, roof, eves, siding, furnace and flooring. Nine foot ceilings allow for a spacious feel along with lots of natural light in this home. Backyard is fully fenced with patio and nice double car garage. Great value in this well established and in demand neighbourhood.